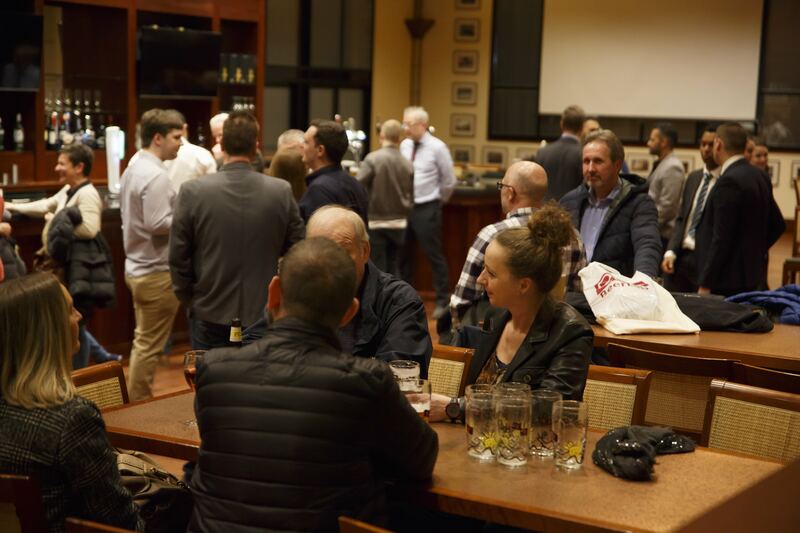 Enjoy amazing beers in a relaxed and tasteful atmosphere. 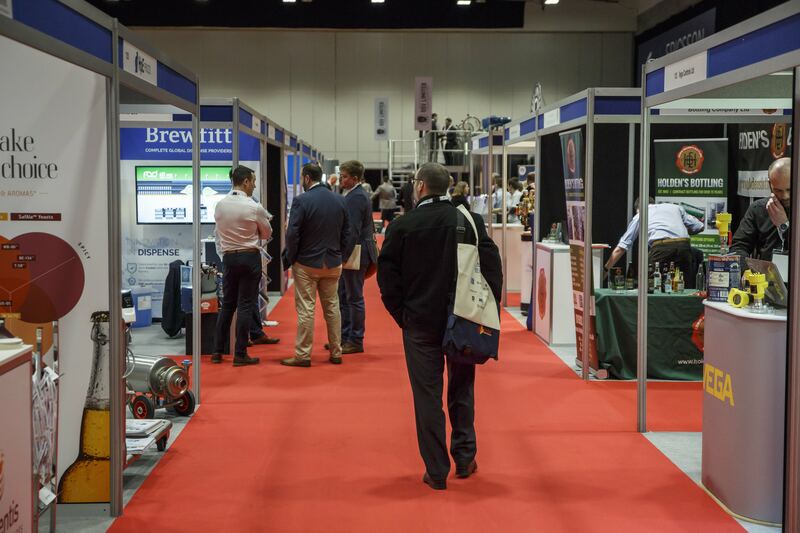 With over ten ale pumps, Dhillions will be serving the best craft beer in the world. 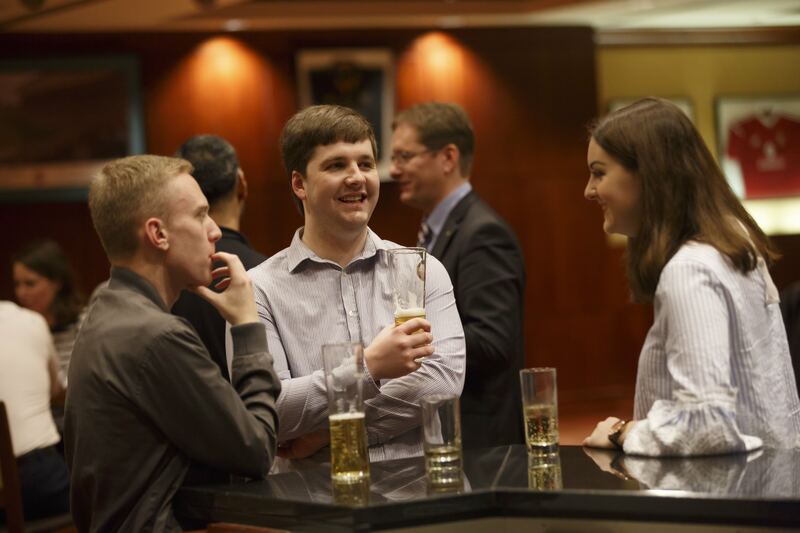 Join us for a truly unforgettable night. 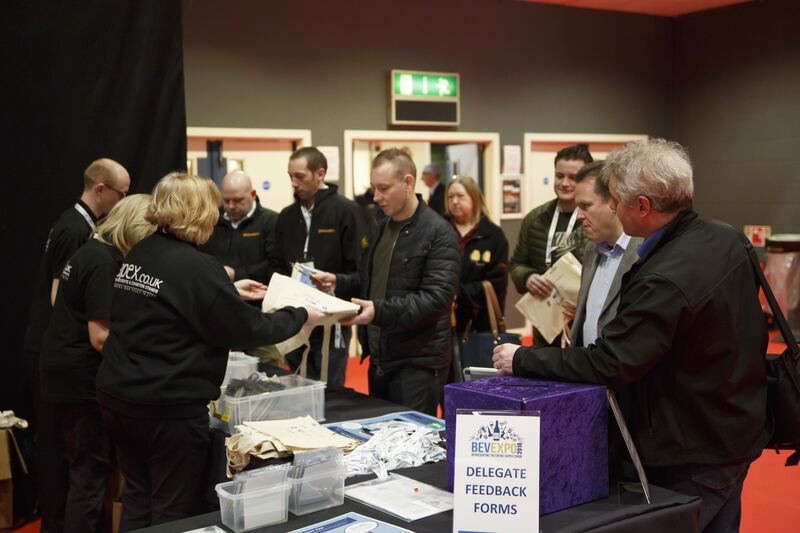 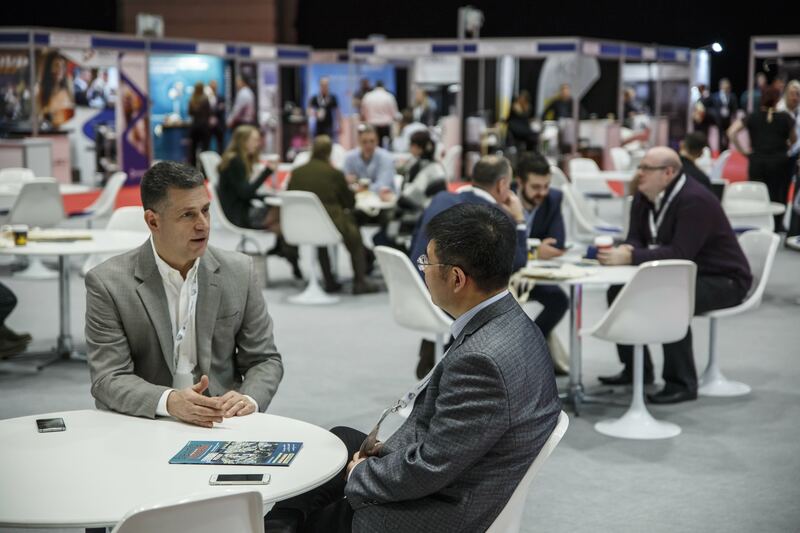 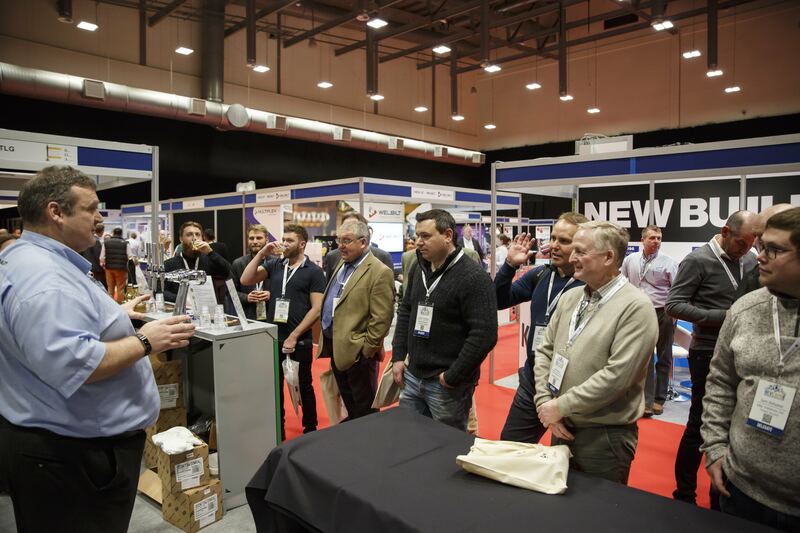 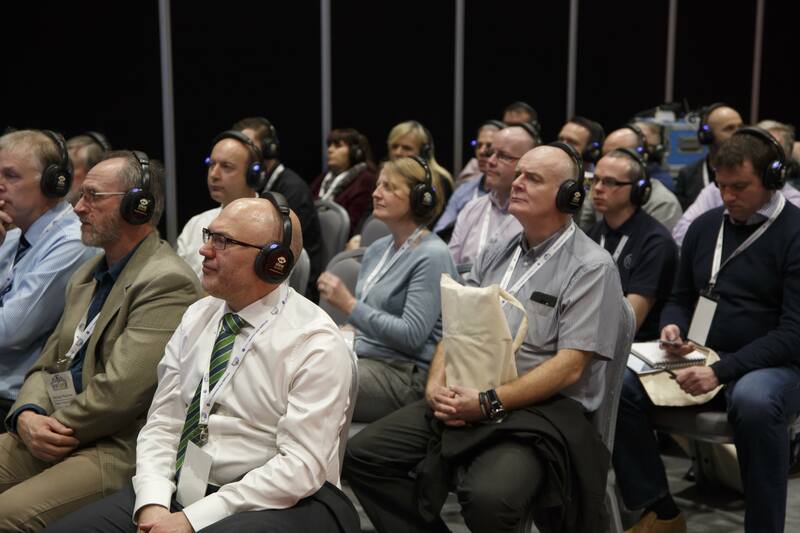 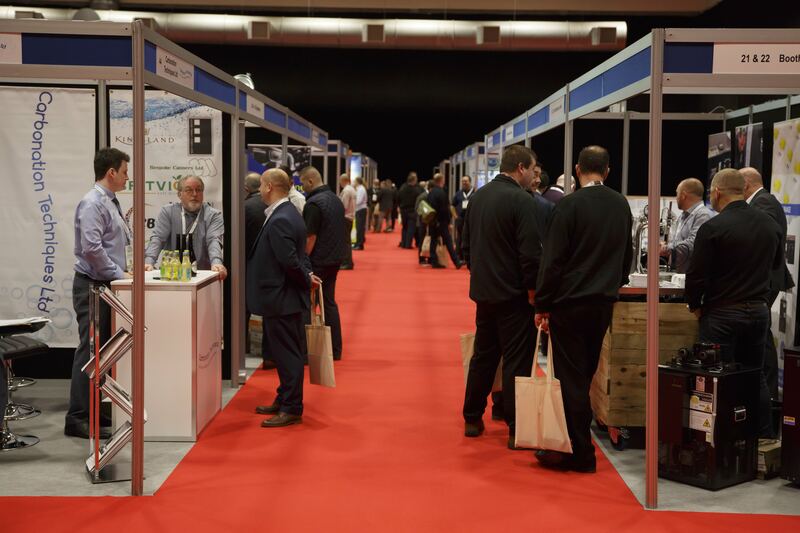 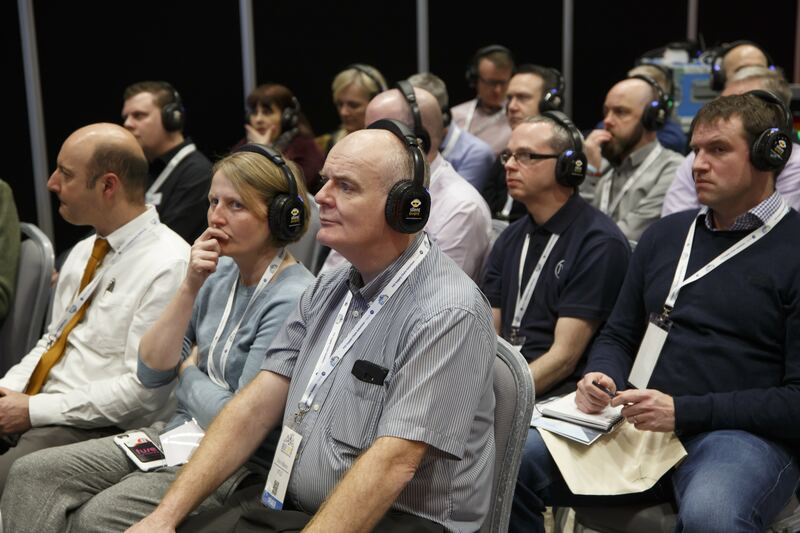 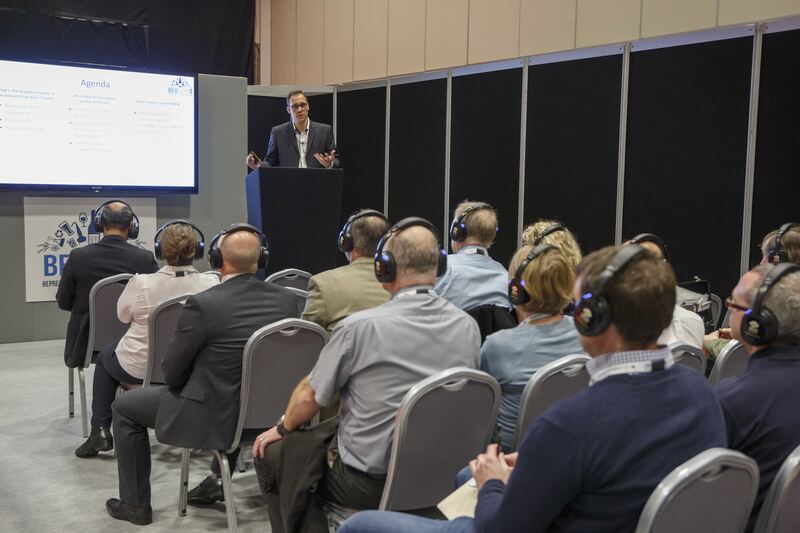 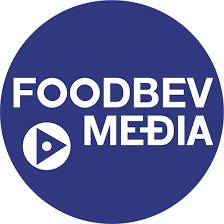 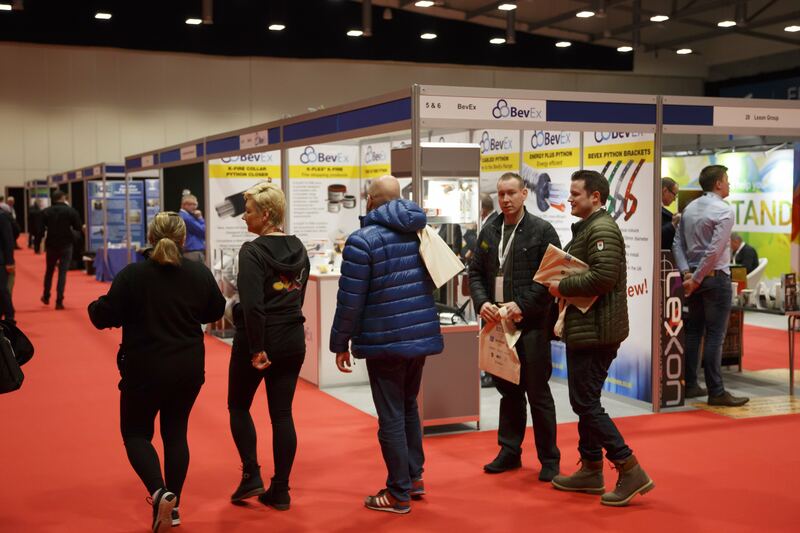 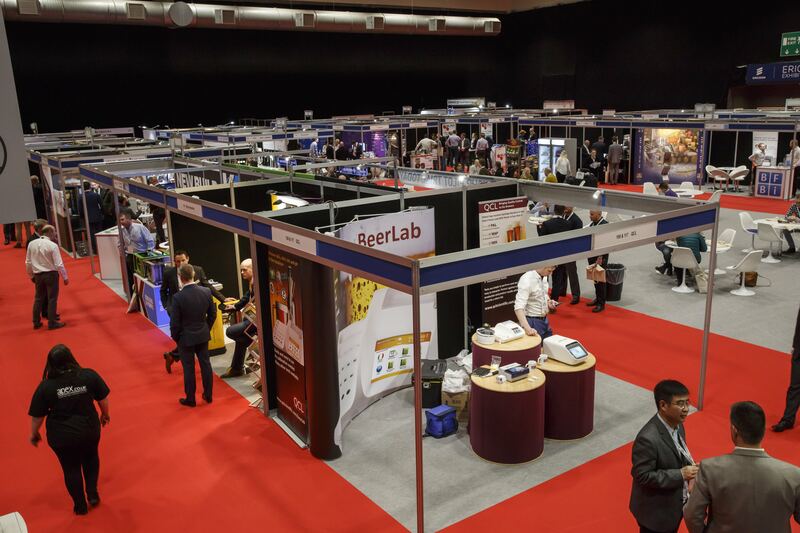 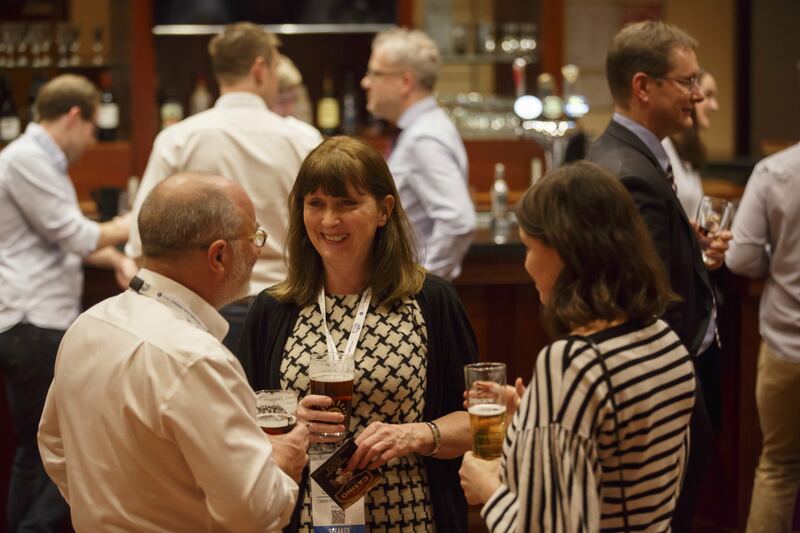 Tickets cost £20 +Vat and can be bought when registering for BevExpo 2019 online or at the event. 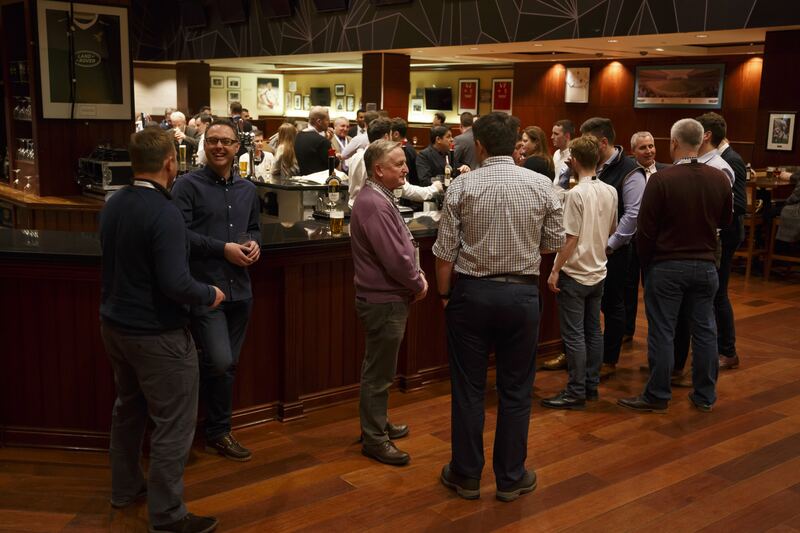 Tickets include 2 drinks, food and entertainment.